Georgia are second-bottom of Group D and are winless in their eight matches. Anyway, they have held Wales, Ireland and Austria to draws at their own turf over the past 12 months. 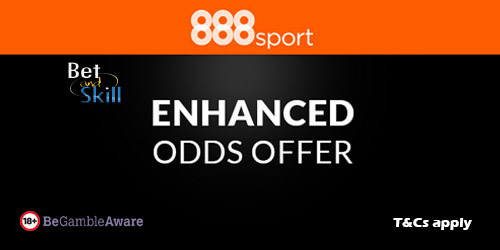 Wales haven't yet lost a qualifier but five draws have slowed them down dramatically. anyway, Chris Coleman's men picked up back-to-back victories over Austria and Moldova during the last international break. 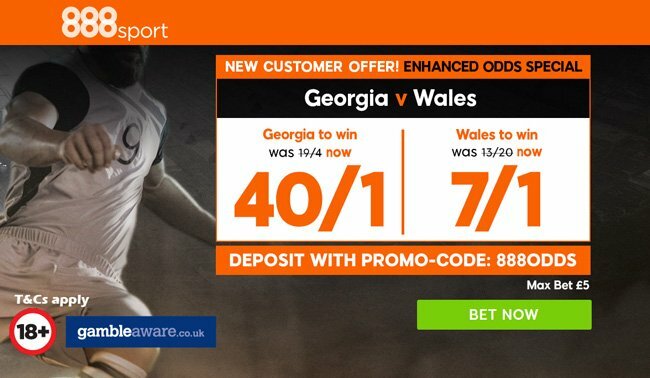 "Back 40/1 Georgia or 7/1 Wales to win at 888sport (World Cup Qualifiers enhanced odds)"